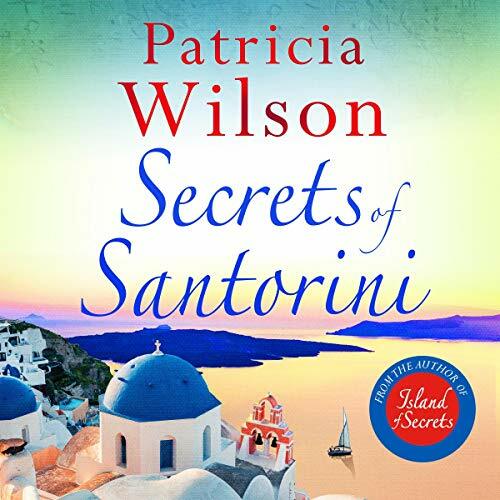 Voir les résultats lus par "Caroline Lennon"
Sent away to convent school at the age of six, Irini McGuire has never really known her celebrated archaeologist mother, Bridget, who lives on the paradise island of Santorini. So, when Irini receives news that Bridget has been injured at a dig and is in coma she knows it is time to return to the island of her birth. 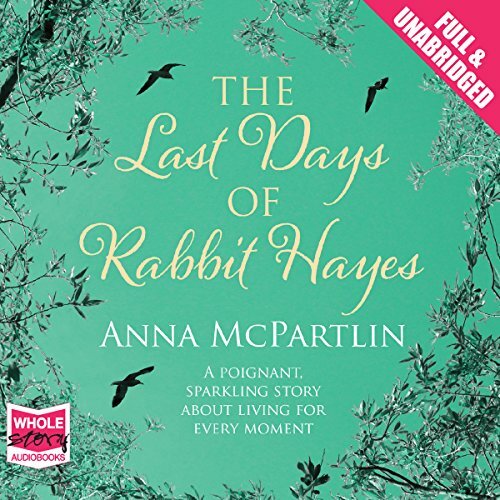 Discovering her mother's notes, and driven by rumours that her mother's injury was no accident, Irini starts to reveal the dark secrets behind her family's separation. 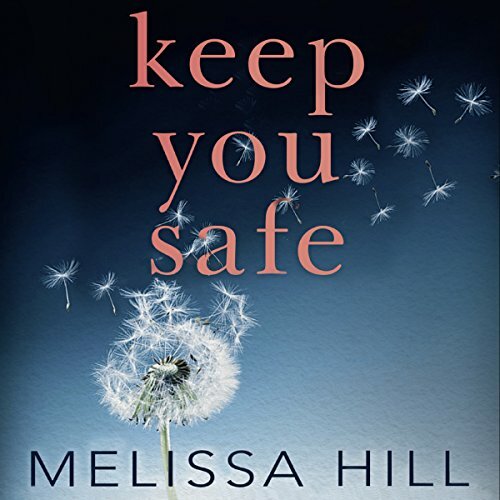 Can she unearth the truth about her parents and her past before it is too late? To the public, he’s a hero: a killer who targets convicted paedophiles. Two men are dead already - tortured to death. Even the police don’t regard the cases as a priority. Most feel that two dead paedophiles is a step in the right direction. 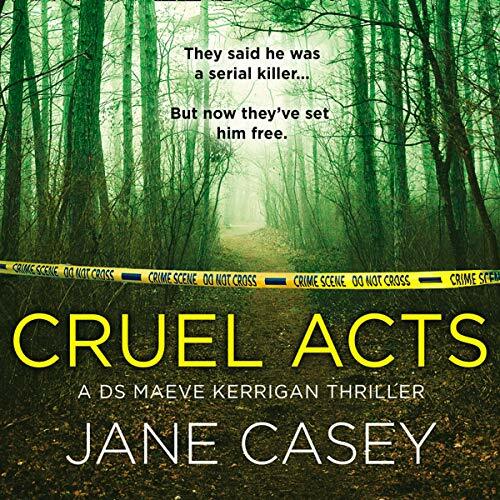 But to DC Maeve Kerrigan, no one should be allowed to take the law into their own hands. 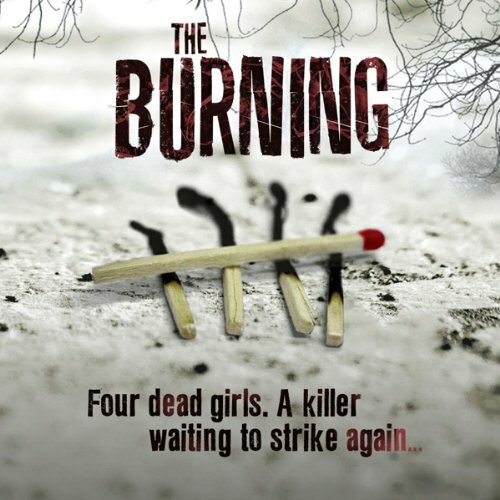 Young and inexperienced, Kerrigan wants to believe that murder is murder no matter what the sins of the victim. 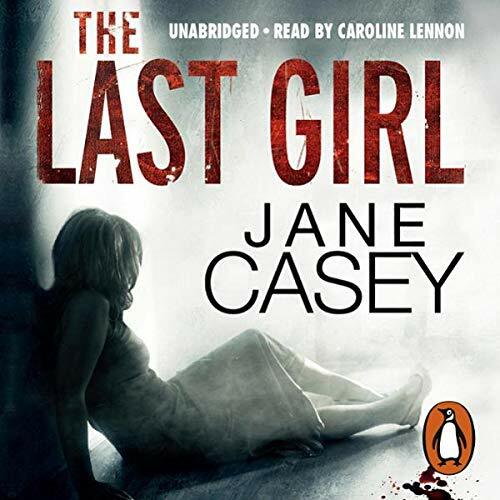 Only, as the killer’s violence begins to escalate, she is forced to confront exactly how far she’s prepared to go to ensure justice is served…. A mother always knows best. Doesn't she? For single mum Kate O'Hara, there was no decision to make. Her daughter, Rosie, is one of a small percentage of Irish children with a disorder that prevents her from being vaccinated against measles. All Kate can do is hope that herd immunity keeps the disease at bay and her little girl safe. 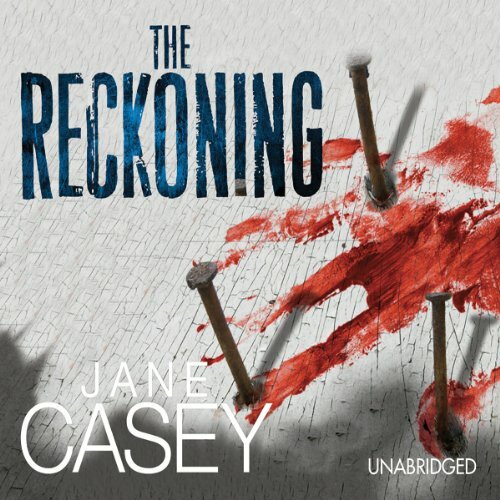 For Madeleine Harrington, it was a leap of faith she wasn't prepared to take. Which is why she and her husband decline measles jabs for their daughter, Clara. If you're one of the many people who would love to ditch their job, break free from the daily grind and live the dream of freedom, fulfillment and financial independence, this is the book for you. 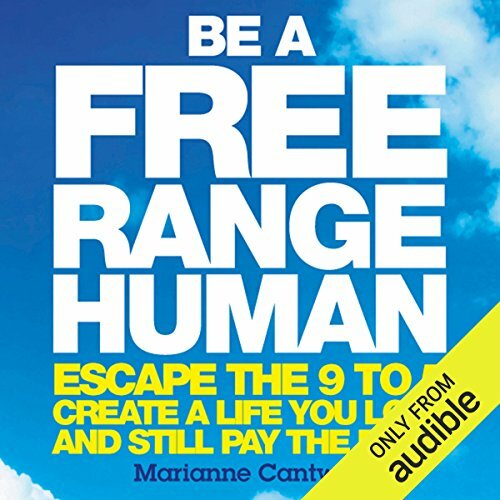 Be a Free Range Human is a breezy, energizing and above all practical guide to making the break and creating the life you want. You don't need piles of funding or a business plan, an expensive logo or an MBA. You don't need to be either a millionaire entrepreneur or a skint freelancer. Twenty essays on Irish women, historical and contemporary, who have defied cultural norms around femininity and achieved great things. 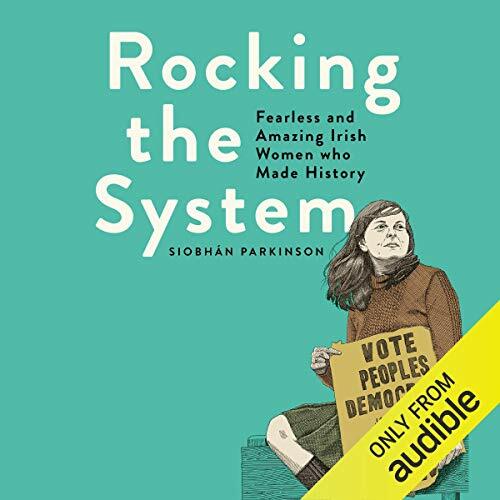 The subjects include Irish women from Queen Medb to Eileen Gray, from Constance Markievicz to Sonia O’Sullivan, covering stateswomen, artists, writers, activists and rebels of all kinds. Written by multi-award-winning author and first Laureate na nÓg (Irish Children’s Laureate) Siobhán Parkinson. 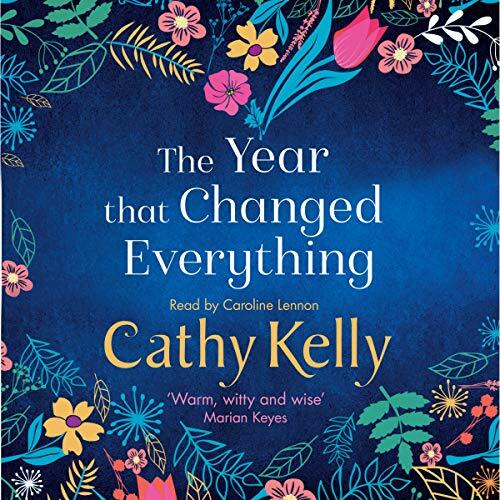 Perfect for use in schools as well as for leisure listening, this collection celebrates the role of women in Ireland’s changing society. 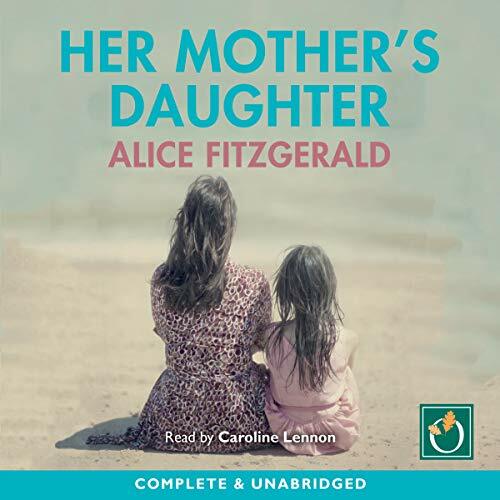 Inheritance changes everything, as Ella Kennedy soon discovers when her father dies and the hundred-acre farm she has grown up on and run for years in the Wexford countryside is no longer hers. 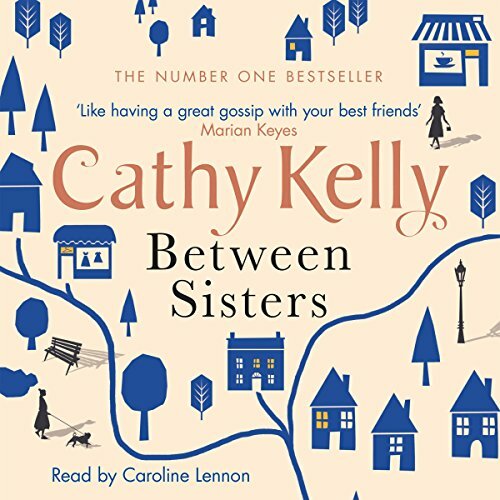 Hurt and angry following a fight with her brother, Ella leaves her home and people she cares for and joins her wild cousin Kitty in Dublin. 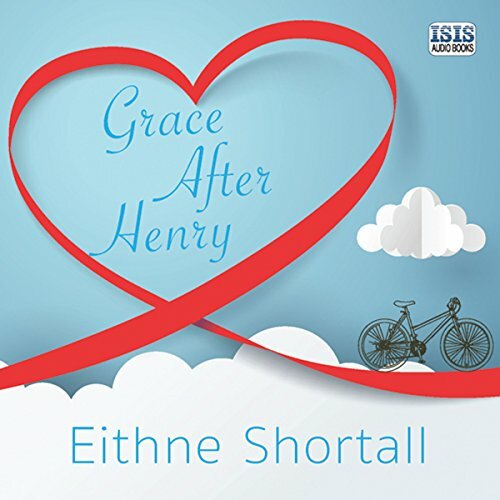 Exiled in the city, Ella is forced to make a new life for herself like the other country girls. 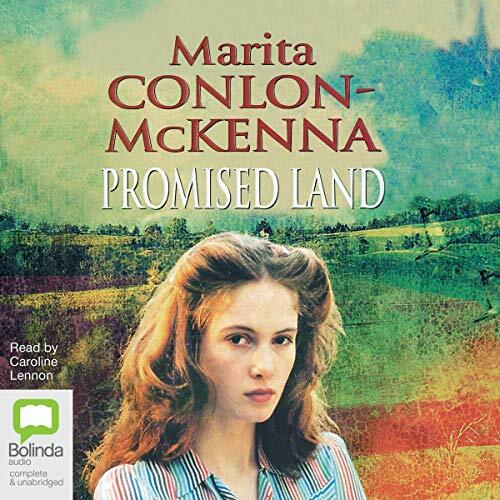 She tries to forget the farm, pushing all thoughts of Sean Flanagan, the neighbour she had loved, from her mind. 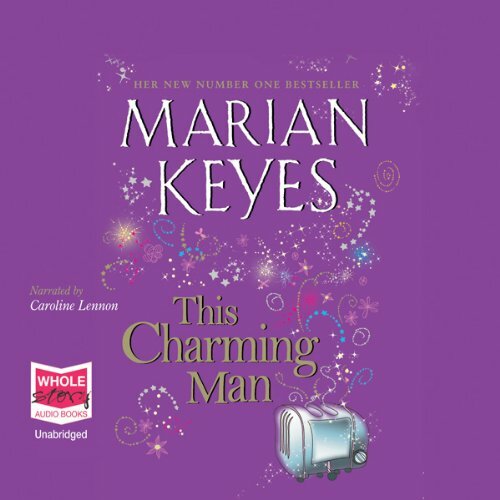 Everything changes for Kate, Moya and Romy when they receive word that Maeve Dillon, their mother, is critically ill. 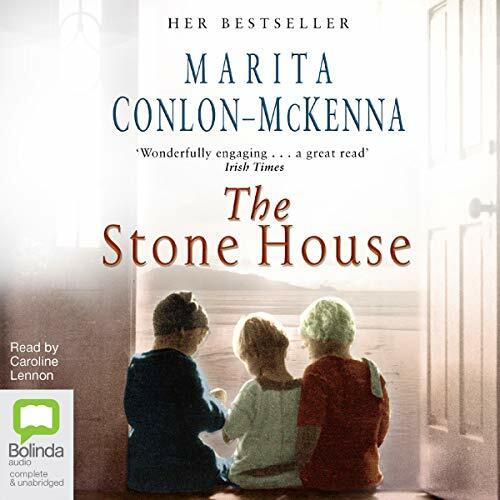 It is time to return from Dublin, London and New York to Rossmore and the old stone house overlooking the Irish Sea where they grew up. 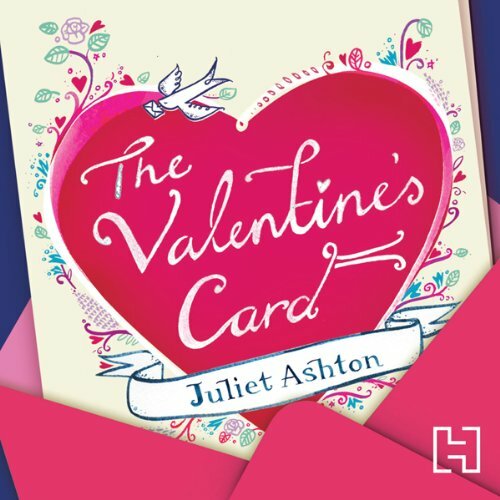 But ancient jealousies surface as each sister confronts the past and the decisions they have made. 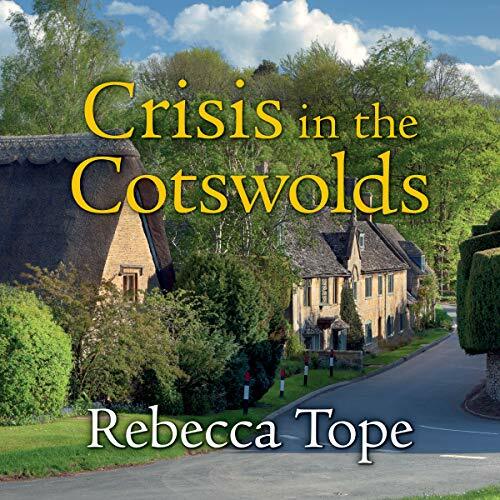 Thea and Drew have been married for a year and are settled in the village of Broad Campden, but Thea is chafing at the domestic routines she is expected to devote herself to, missing the novelty and adventure that house-sitting used to bring. 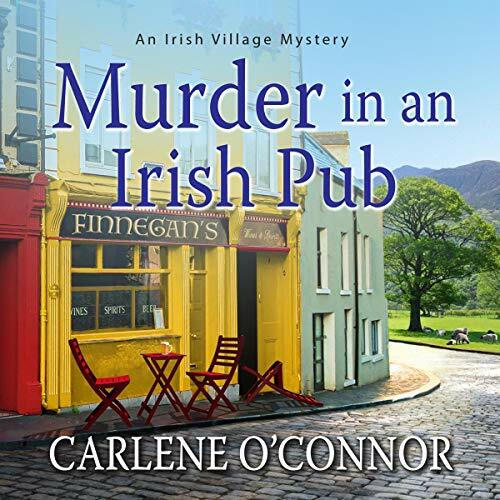 When a routine burial exposes the secrets of the deceased, Drew finds himself caught in the middle of a family feud, in which he feels he is on the wrong side, and Thea's inquisitiveness and penchant for solving crimes draws her in, too. Everyone knows that Amy and Dan are made for each other. So when they announce their engagement their families are over the moon, especially Amy's mother, Helen. What could be more exciting than planning a daughter's wedding? 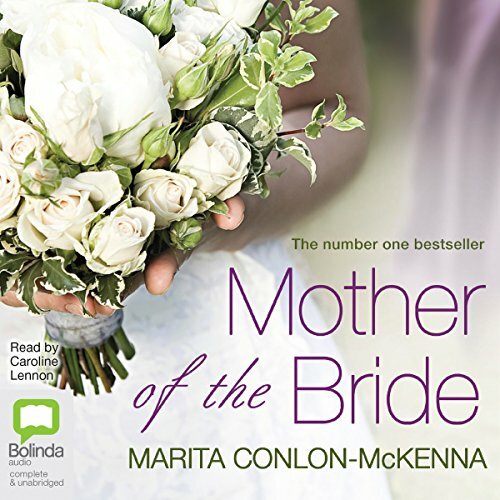 But as the countdown to the Big Day begins, and mother and daughter throw themselves into creating the wedding of their dreams, not everyone's prepared for the commotion this involves.